What is the deal on these so-called Navajo tacos, anyhow? 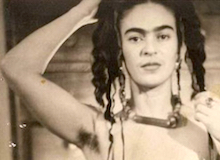 From the moment Americans learned of Mexican food, they’ve wanted it. And where Mexican meets Native American, the results are just as tasty. 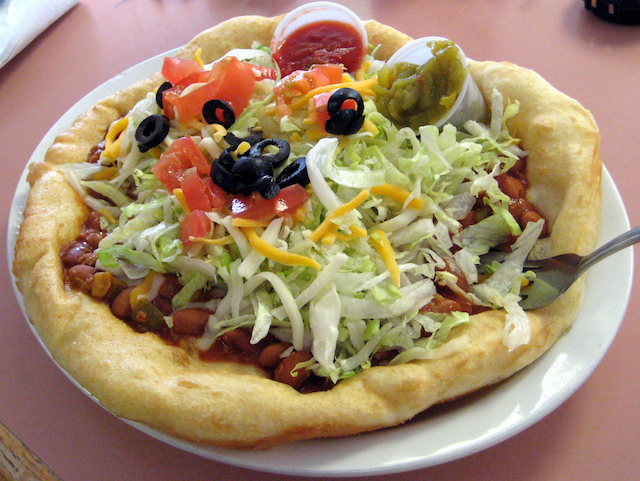 Crispy, chewy frybread meets the spices and fillings familiar to people throughout the Southwest in the Navajo taco. But its origins are mysterious. Taco photos by Matt Malone and Claire a Taiwan.